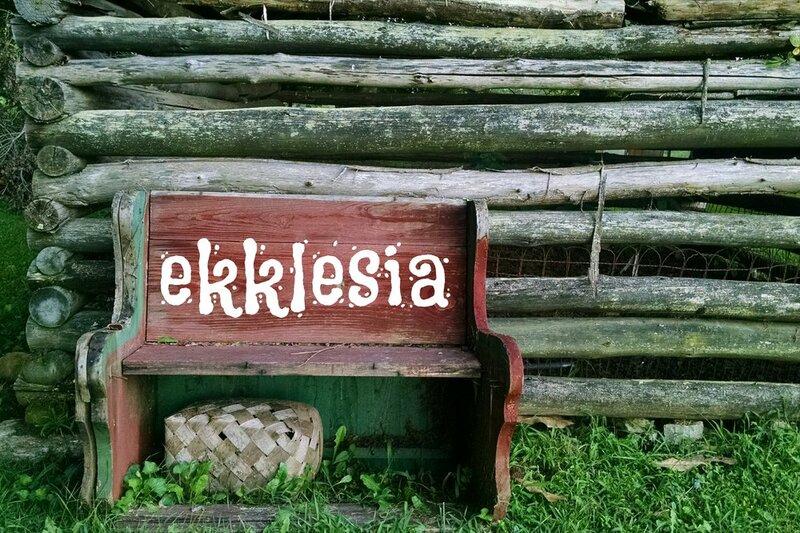 Ekklesia is the Greek word for what we call 'church'. Our new fall series during Sunday worship fill focus on what the church is and what it is not. We'll learn about the ministry of worship, the word, and our witness in helping us understand who Jesus has called us to be. See you Sunday!